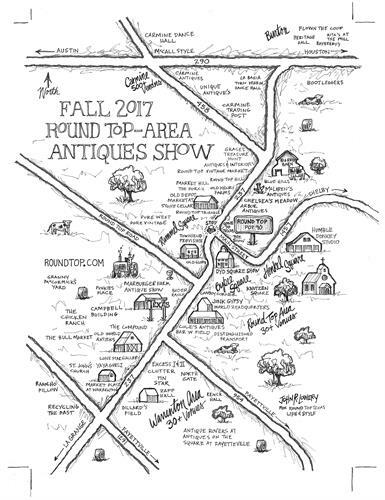 In 2014, a few days before their early 50-something birthdays which are a few days before Christmas, Katie Dickie Stavinoha and Lorie A. Woodward purchased roundtop.com and the Round Top Register, a local tabloid established in 1995. They’re still not sure what made them respond to an ad that offered the chance to own a media empire in a town with a population of 90. But they did, and the rest, as they say, is history—albeit blurred by caffeine and an occasional bottle of red wine. They introduced readers—from Houston to Austin and Caldwell to Shiner—to veteran Jeep Menking, pitmaster Tootsie Tomanetz, pro barrel racer Taylor Jacob, musical banker Ronny Sacks, treenmaker Nancy Lou Webster, and Neugene, the car driving chicken (RIP) just to name a few…. They stirred the pot with the Royers, the Burnetts, the Botellos, and shot the breeze with former Gov. Rick Perry, Asst. Secretary of State Coby Shorter, designer Tikaa Cone and style-maker Derrill Osborn, among others. In the process, the duo grew the Round Top Register, a mercantile of ideas located where country meets city and traditions meet transitions, to an average of 80 pages. As comfortable as your favorite jeans, the Register celebrates life in the Roundtopolis—and the people lucky enough to live in it. Even with all the meeting, greeting and introducing, the gals still had more to say, so they expanded. 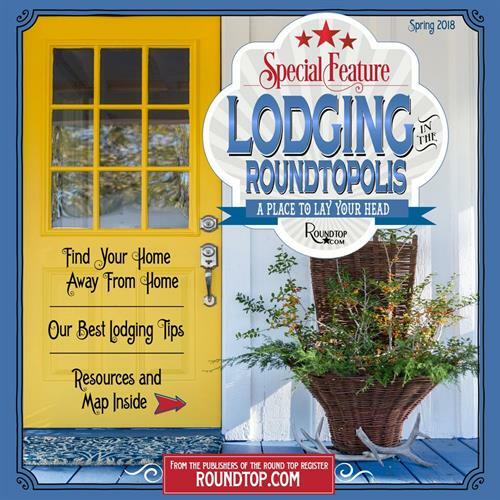 In 2017, they took the life and style of the Roundtopolis to Texas’s cities in a traditional glossy magazine Round Top to the cities in a traditional magazine dubbed appropriately Round Top Texas Life & Style.